Shares of Skechers (NYSE:SKX) look set up to get scorched today after Q3 revenue fell short of analyst estimates. A retreat by the footwear stock was anticipated by some after the 150% YTD run. Some investors are concerned over the big 38% Y/Y jump in inventory reported last night by Skechers. That issue was taken up in detail by management during the earnings call when they expressed confidence that the inventory level was consistent with Q4 orders. 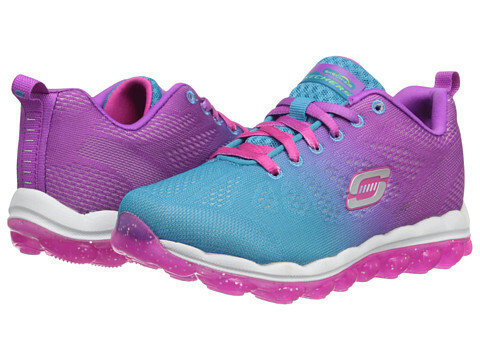 The earnings report from Skechers has some investment firms scrambling to reset targets lower, although Morgan Stanley isn’t one of them and has doubled down on its Overweight rating and $46 PT.